This is Kansas City’s largest and most exciting annual race event!! The route takes runners on a tour of the city’s most beautiful landmarks and cool neighborhoods, including the National World War I Museum & Memorial, the Country Club Plaza, the Nelson Atkins Museum of Art, Waldo, Westport, the Jazz District at 18th & Vine and more. Must be 16 years old or older on event day. Must be 14 years old or older on event day. Must be 14 years or older on event day. Why Should You Run the Kansas City Marathon? This is Kansas City’s largest and most exciting annual race event and it gives runners a tour of the city’s most beautiful landmarks and cool neighborhoods, including the World War I Memorial, the Country Club Plaza, the Nelson Atkins Museum of Art, Waldo, Westport, 18th & Vine and more. Fireworks to kick off the race and a huge after party with live music, free food and local beer! 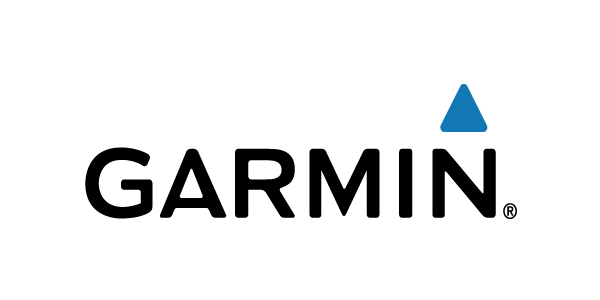 Runners can ring the Garmin Celebration Gong to celebrate their new PR, their first time finishing a race, qualifying for Boston, or their first time running in the Kansas City Marathon presented by Garmin! All registered full marathon and half marathon participants will receive a pair of Kansas City Marathon branded goodr sunglasses (valued at $25). 5K and 10K participants have the option to purchase this commemorative item during online registration only. All runners will receive a cool participant shirt, a finisher’s medal, FREE downloadable race photos, FREE food, FREE beer, and FREE massages at the Finish Line Festival. Click here for 2018 race results and awards. Listed below is the schedule for packet pickup & late registration for the 2019 Kansas City Marathon presented by Garmin.